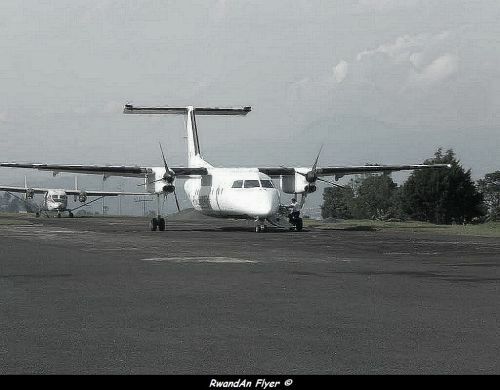 According to Amadeus (26 DEC 2011), RwandAir will add more flights to Kamembe and Gisenyi, from 02 JAN 2011. Kamembe is now served 13 times a week, instead of 9 times. The WB 219 is operated via Gisenyi. RwandAir sells air tickets between Gisenyi and Kamembe (see the last table, on this page). The return flight from Gisenyi to Kigali, is now operated non stop, 6 times a week, instead of 4 times a week. RwandAir still operating the WB 219 flight. It's means on fridays and sundays, RwandAir flies 2 times a day to Gisenyi.